Domanique Luna Blackwolf is a channel of divine shakti embodiment, crystal healing enthusiast, water medicine woman, and healing facilitator. She is here to help others reclaim their divine light through creative expressions of dance, sound, and meditation. She worked as a Conscious Stripper Priestess in LA for 2 years, where she facilitated deep transformative shadow work through her spiritual practices and insights as “Luna”. This pivotal time led her through many realizations of human desire, power and has evolved into a path of deep sacral chakra healing and womb cleansing for individuals and the collective. She is now an entrepreneur of 3 companies: Venus Rising Gems, Hypnotic Mystique Entertainment, and her private practice as a Multifaceted Healing Facilitator. 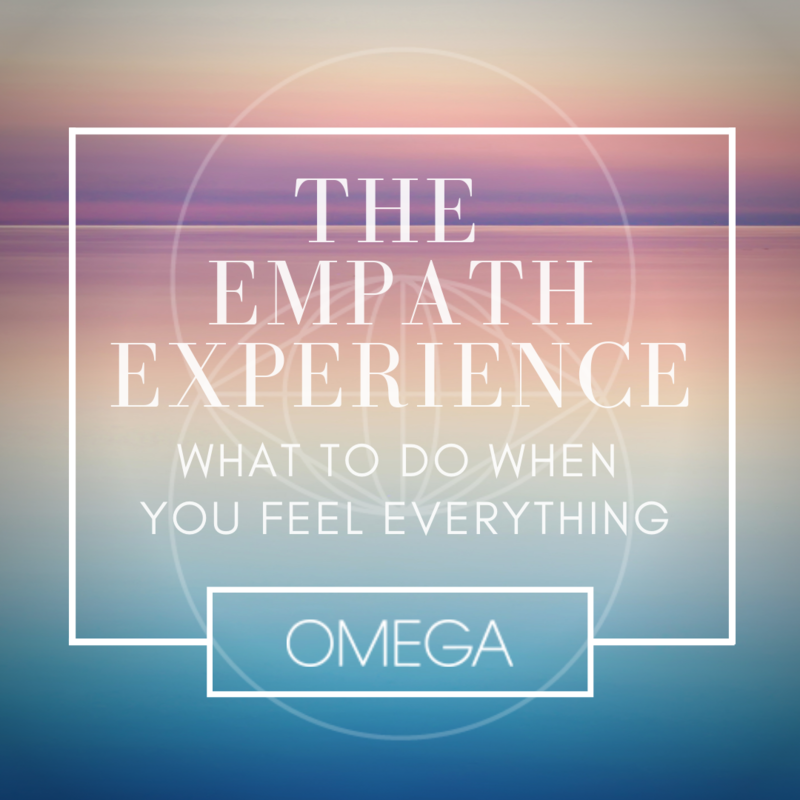 In her private practice she infuses reiki, crystal therapy, and sound healing in private sessions; and leads crystal healing workshops, ceremonies and guided meditations for others to connect with the spirit realm, their guides and recalibrate their bodies to their highest calling. 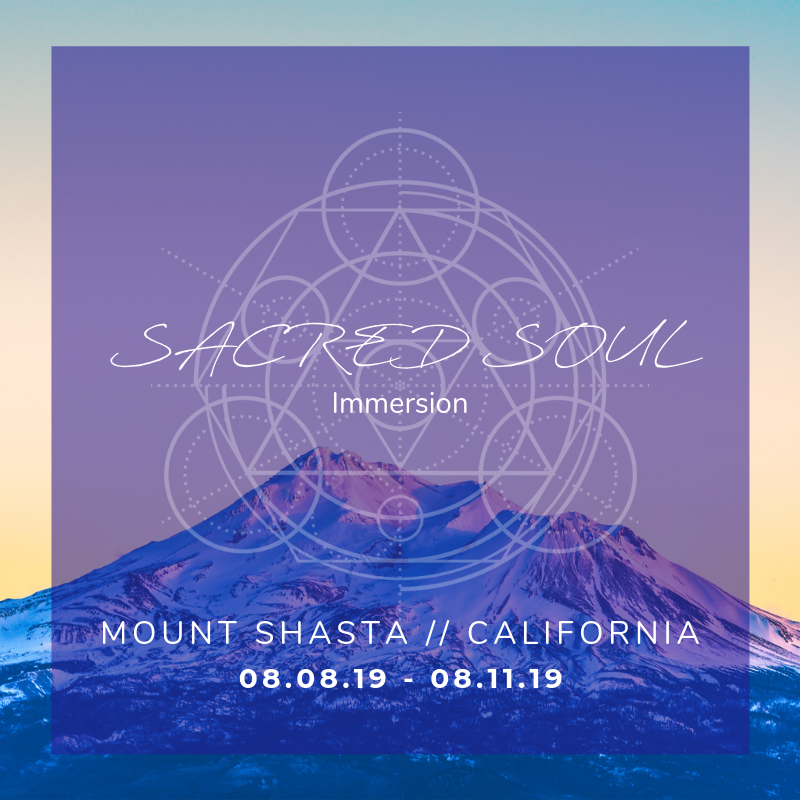 As a descendant of the Klamath Tribes of Crater Lake, Oregon she is an advocate for the sacred honoring of the water spirits and is here to help bring humanity back into balance with the waters of our planet, our souls, and our bodies. She has her degrees in Water and Wastewater Sciences and integrates this knowledge into her sacred water medicine work. As an advocate for the Water Nation, sexual and creative healing, and ancestral wisdom, she is humbly honored to step into service for humanity at this time.